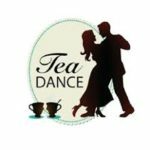 Waltz, quick step, foxtrot, cha cha, jive …. 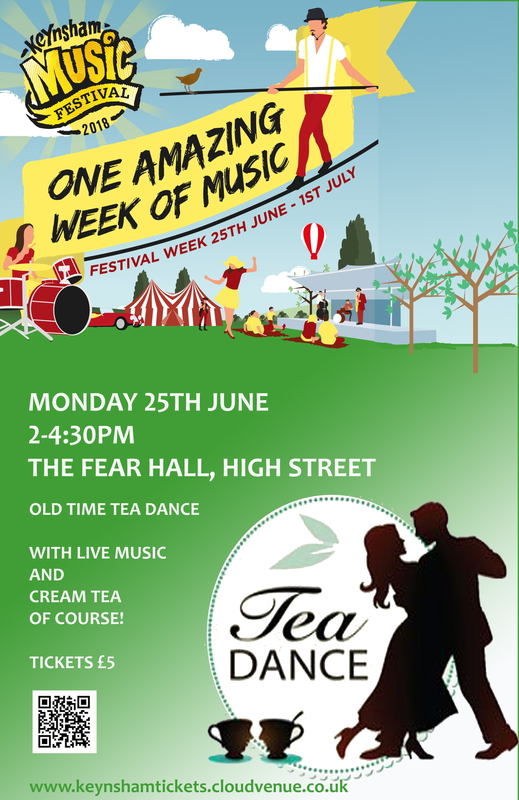 we will have it all – live music (of course) and fresh scones! 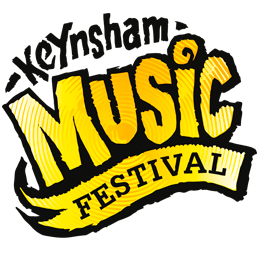 Tickets: Just £5.00 on line Keynsham Tickets, or via your dance group leader. 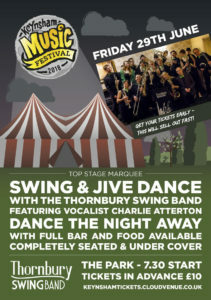 We welcome back the highly entertaining and talented Thornbury Swing Band for what should be the fun night of the week! It was last year. 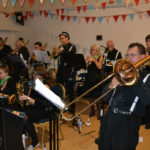 A real big-band presence and sound for an evening of dance and fun – great opportunity to dust off those retro 19540/50s gear too! A night on the town with everything necessary for a good time, including bar and food, and hot and cold drinks from the Park Cafe. And if you worried about the dancing we will be having some help at the event to get you going and show you the steps. But remember – there aren’t too many opportunities to see live bands like this these days, dancing or not, and this one is Good! This Festival event is fully covered and weatherproof. What can we say? This school is as old as the Festival which has never been without them, and yet they will represent some of the youngest performers of the day. 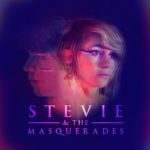 No strangers to Keynsham Music Festival, Stevie Nicole Brown and Matt Bond, craft their own blend of 80’s pop with current pop and guitar based influences to create Stevie & The Masquerades. Jumping on stage with charisma and passion their live show will hold you locked in until it’s over. We’re sure they will be an excellent act to see at #KMF2018!